Do you have an idea of how to pitch your business or new product/service? Are you aiming to reach new international markets? Do you want to work with a professional video production company to create the perfect pitching video? Apply now for ‘a creative momentum project’ Video Pitching Toolkit support. 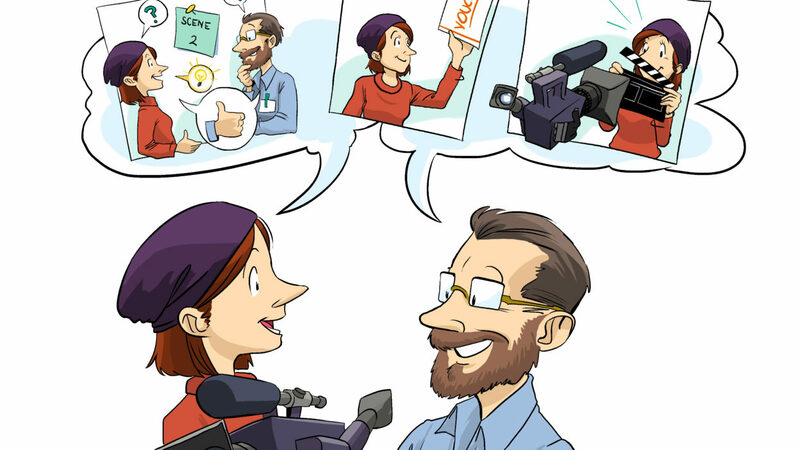 ‘a creative momentum project’ has been developing a new Video Pitching Toolkit (VPT) to help creative entrepreneurs to develop pitching videos for their business. The Toolkit will guide all types of creative enterprises – Arts, Crafts, Design and Media & Technology – on how to develop an effective 1-2 minute ‘pitch’ video for their business, products, services or ideas. It’s aimed at those who may just be starting out or have already some experience but would like to do it better. The Toolkit will be freely available on MyCreativeEdge.eu very soon. 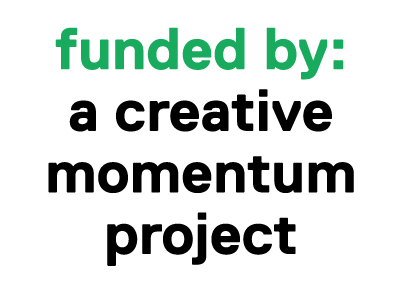 To show how this Toolkit can be used, ‘a creative momentum project’ is now seeking applications from creative entrepreneurs for Video Pitching Toolkit support. Overall 10-15 creative entrepreneurs will be selected to receive support to have a pitching video produced. ‘a creative momentum project’ will provide financial support (50% of total costs up to max. €1,500) to 10-15 creative entrepreneurs (from Northern Finland, South East of Northern Ireland and West of Ireland) to produce a ‘pitch’ video. The deadline for applications is 17 June 2017. ‘a creative momentum project’ has already created a video production company pool/panel of 26 video production companies from across Europe’s Northern Edge. The video production companies included on the pool/panel have a wide range of experience and skills. You can view all the members of the video production company pool/panel here. Each of the creative entrepreneurs selected for Video Pitching Toolkit support, will review the companies on the pool/panel and pick three they might like to work with. These three will be asked to submit a quotation for producing the pitching video and the enterprise then picks the company they will work with. ‘a creative momentum project’ will pay 50% of the cost of producing the video (up to max. €1,500) and the creative enterprise will pay the rest of the cost. The pitching videos will be produced during autumn 2017. 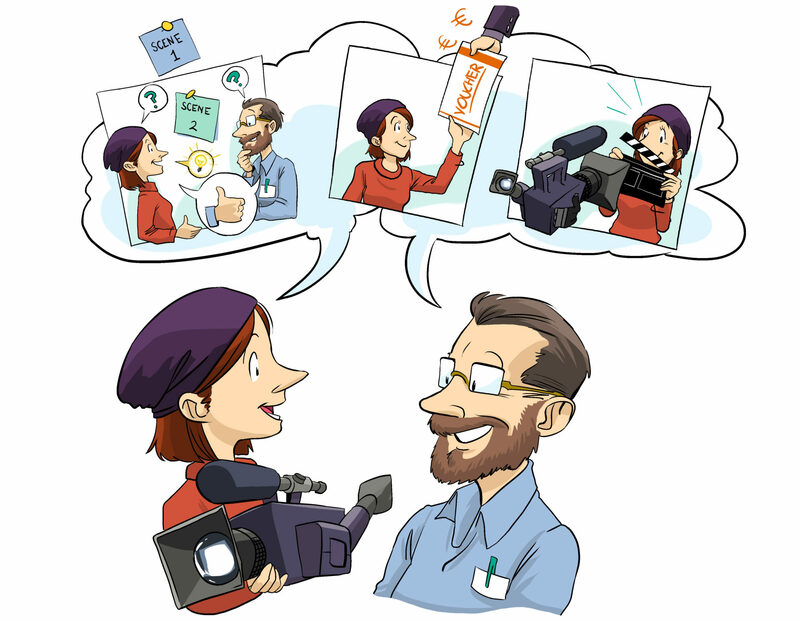 The VPT will help this process of producing the pitching videos, by providing articles and tools to start planning and developing ideas for the pitching video. The VPT will provide a step-by-step process and guidance on how a ‘pitch video’ should be produced/scripted. 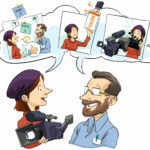 To guide/help companies to make good quality pitch videos cost effectively. To increase business opportunities between creative industries. To increase the quality of marketing material in creative industries. To increase possibilities to connect with international markets.